- Individuals aged 3 or above must have a ticket to enter the festival. Each person is entitled to purchase a maximum of 6 festival admission tickets. Both type of ticket include 5 game coupons. Each ticket holder may bring one child (below 3 years old) into the festival free of charge. - Each ticket transaction may apply one parking permit only, quota is limited and on a first-come-first-served basis. Queuing for parking will not be permitted during the festival. 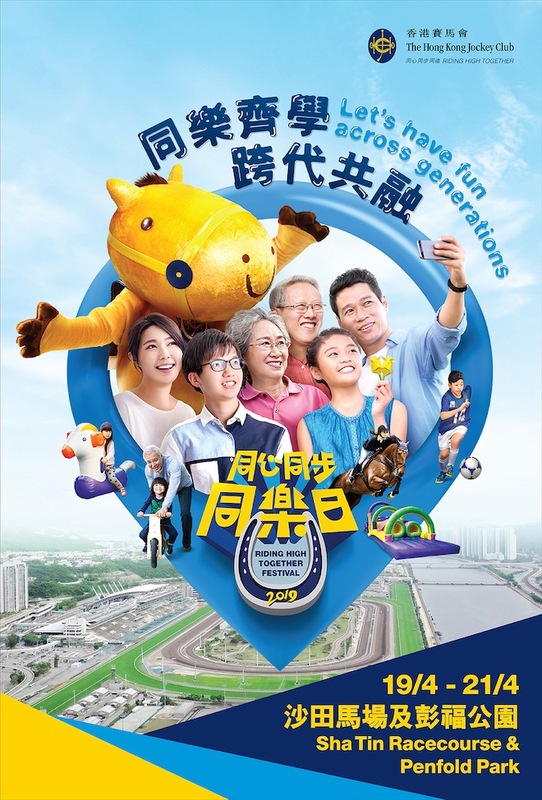 Themed “Let's have fun across generations”, Riding High Together Festival 2019 is bringing you over 70 games and activities tasked to bridge the gap between generations and us all into harmony. 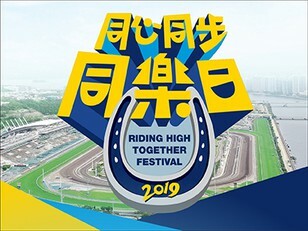 This season also marks the 40th anniversary of Sha Tin Racecourse. Festival-goers can take this meaningful opportunity to walk down the memory lane of the racecourse and reminisce over its glorious history.